Board Bus at 7:45 a.m.
No evening event scheduled. Dinner on your own. SUNDAY (May 5): optional outing (via carpool). Rides will be coordinated for anyone who needs one (maps provided). $99 per night (plus 12% tax) for 2 queens or 1 king. Newly renovated (2018); free hot breakfast included. You can call the hotel directly at 240-420-1970 to reserve a room within the Battle of Antietam block (code; BOA), OR place your reservation online by clicking here. Lodging is not included in the tour registration. 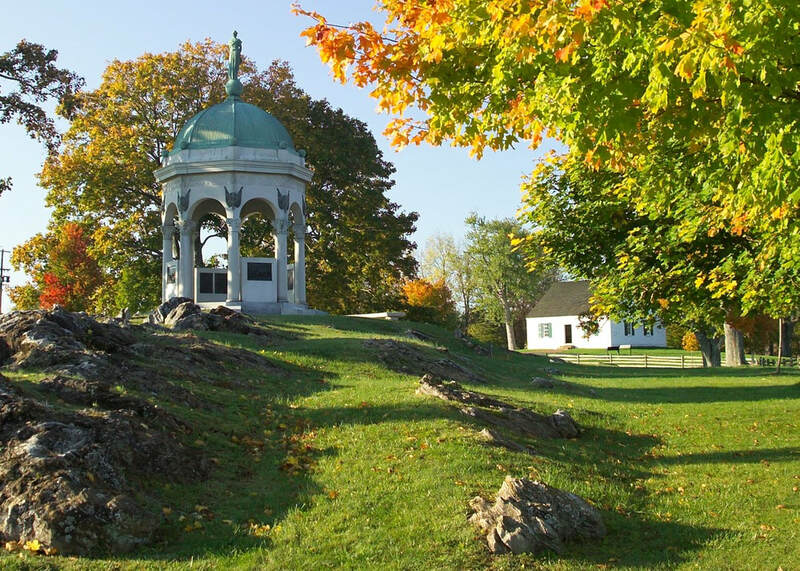 Tom Clemens is a founder and current president of the Save Historic Antietam Foundation, and has played a central role in helping preserve the field and associated sites. His essential contributions to the literature on Antietam include the monumental work as editor and annotator of the Maryland Campaign study by Ezra Carman, published in three volumes by Savas Beatie Publishers. 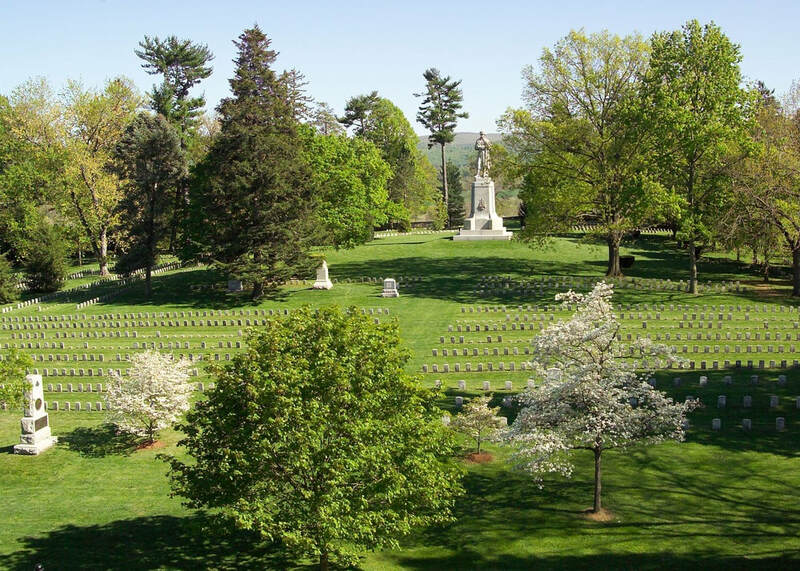 Tom is recognized as one of the foremost authorities on Antietam, as well as one of the most engaging and entertaining tour guides available. $335 – includes pizza reception & evening talk (Thursday night), a seat on the bus for full tours, 2 box lunches (Friday and Saturday), map packet, all museum and park entry fees, an expert guide and good company. Our bus is equipped with A/C, a restroom, bottled water and other refreshments to get you through the day. Transportation for the Sunday morning outing to Shepherdstown will be coordinated in advance. PO Box 60085, Palo Alto, CA 94306. This tour is limited to one 40-seat motorcoach. Tours will proceed rain or shine. Itinerary subject to modification, in the event of unforeseen circumstances.